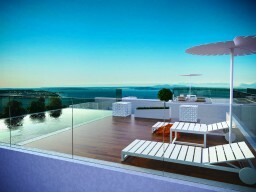 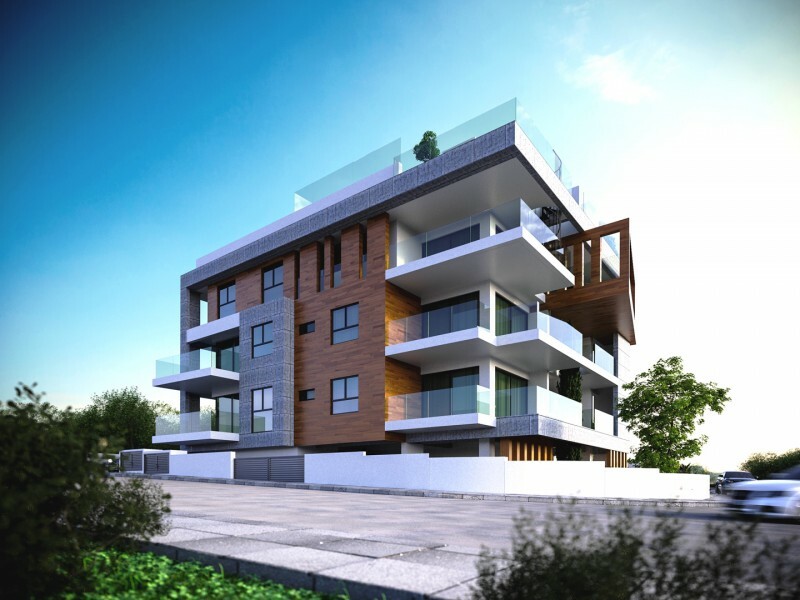 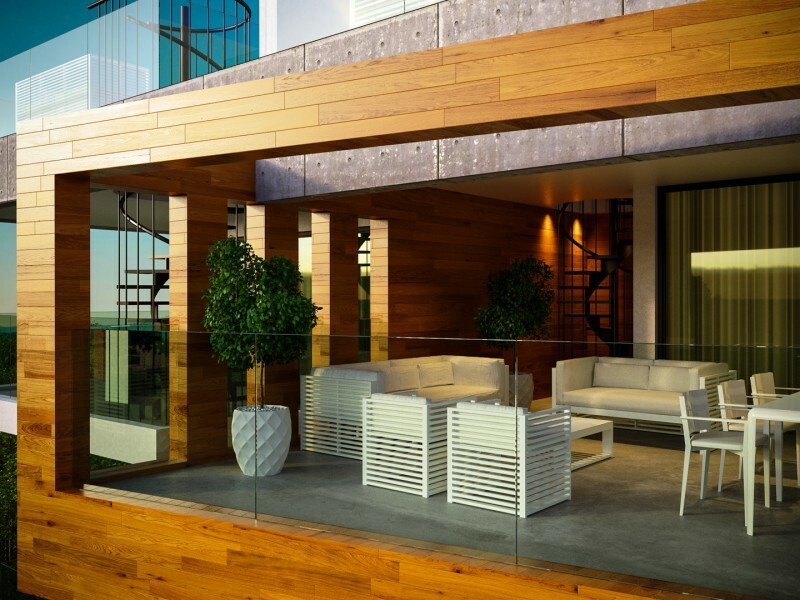 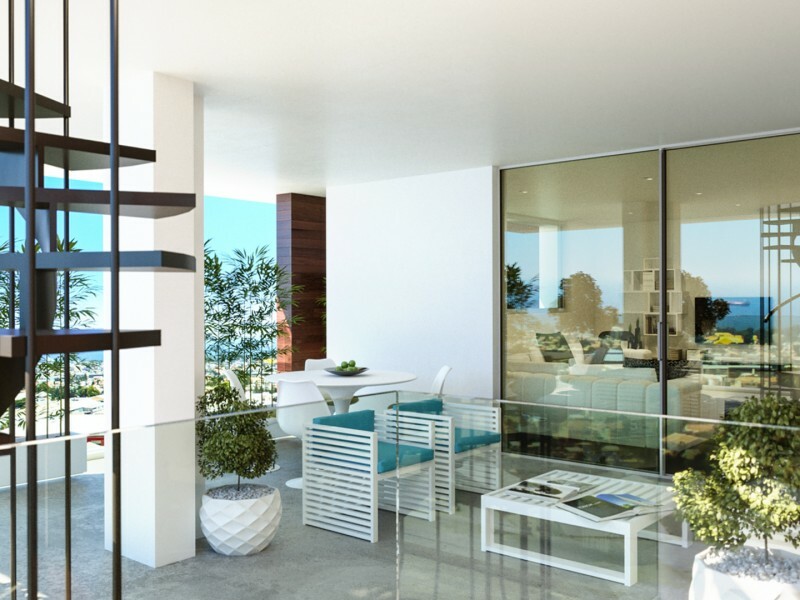 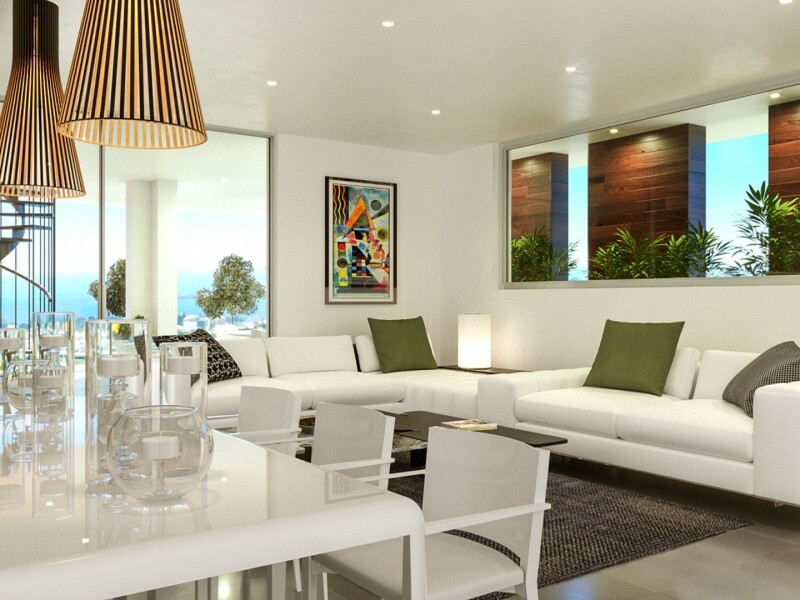 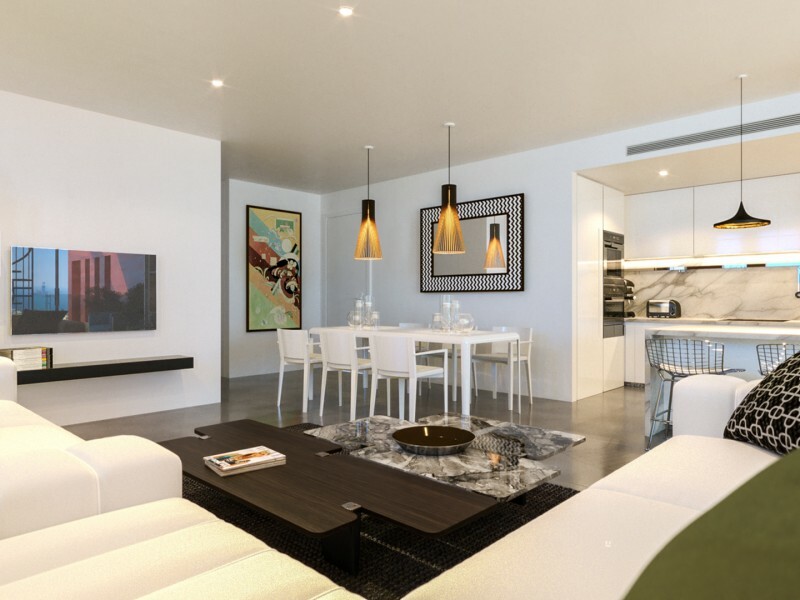 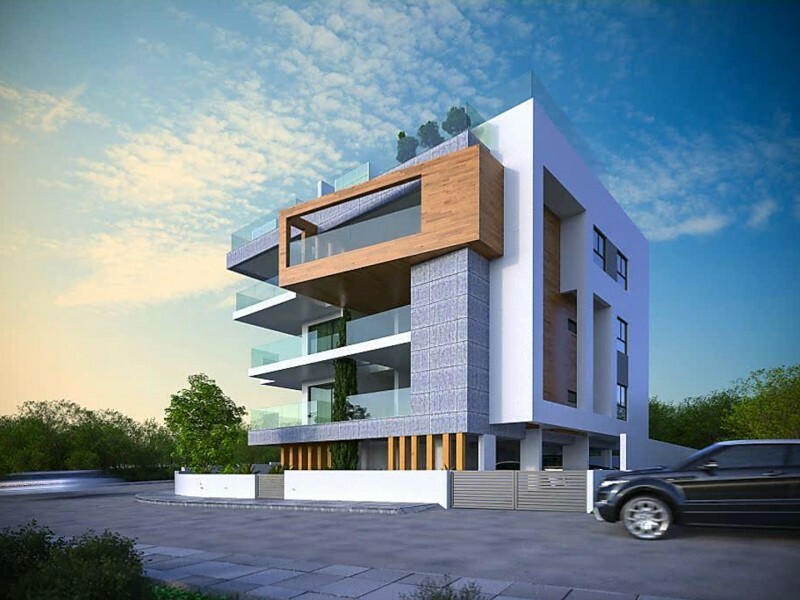 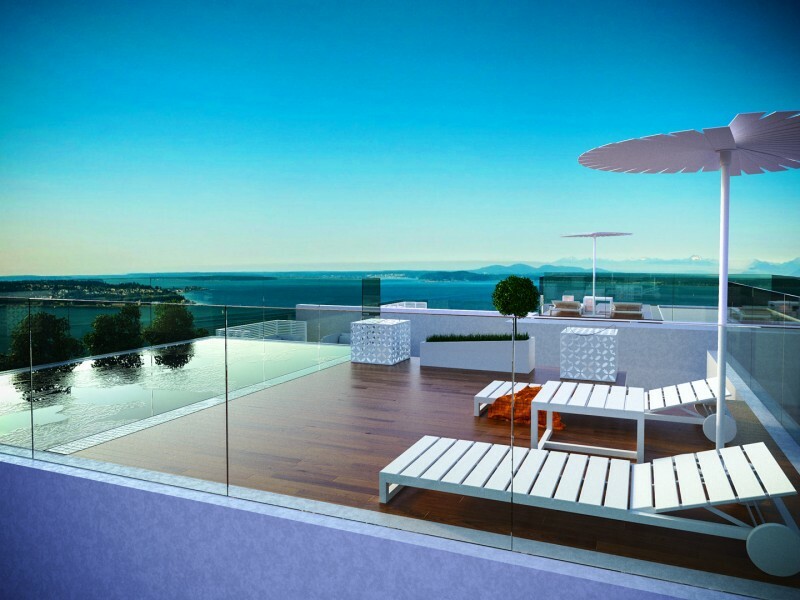 Modern residential building consisting of two 1 bedroom apartments, four 2 bedroom apartments and two 3 bedroom penthouses with private pools, roof gardens and magnificent sea views. 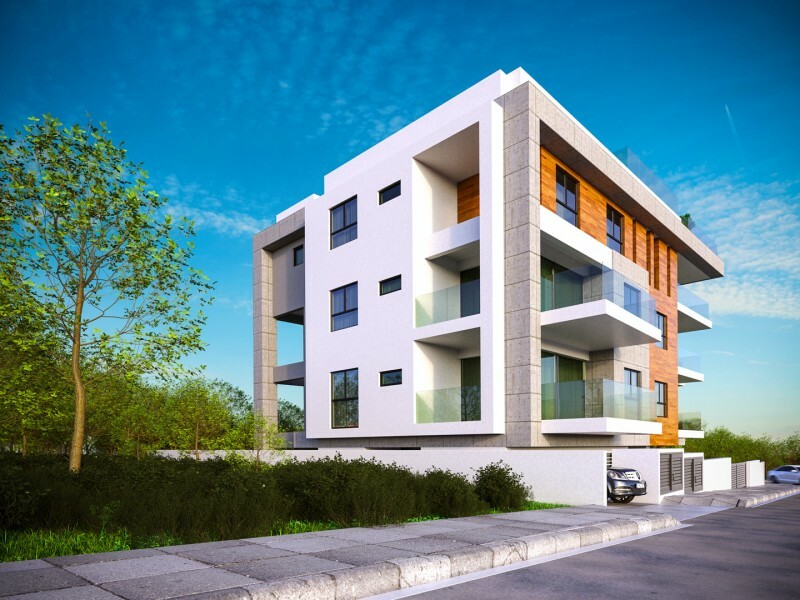 This high-quality complex is located on the southern site in the Columbia area (near the Sklavenitis supermarket), close to all amenities and the city center with easy access to the highway and only 5 minutes drive from the sandy beach. 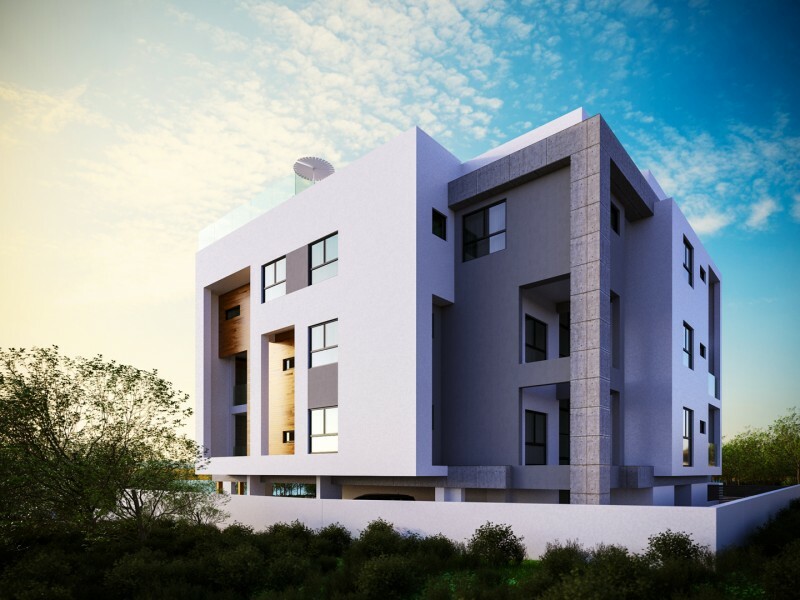 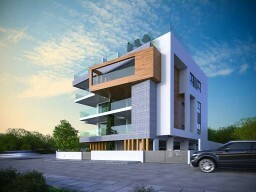 The building is designed in a unique modern style and will be built to the highest standards and specifications using the highest quality materials. 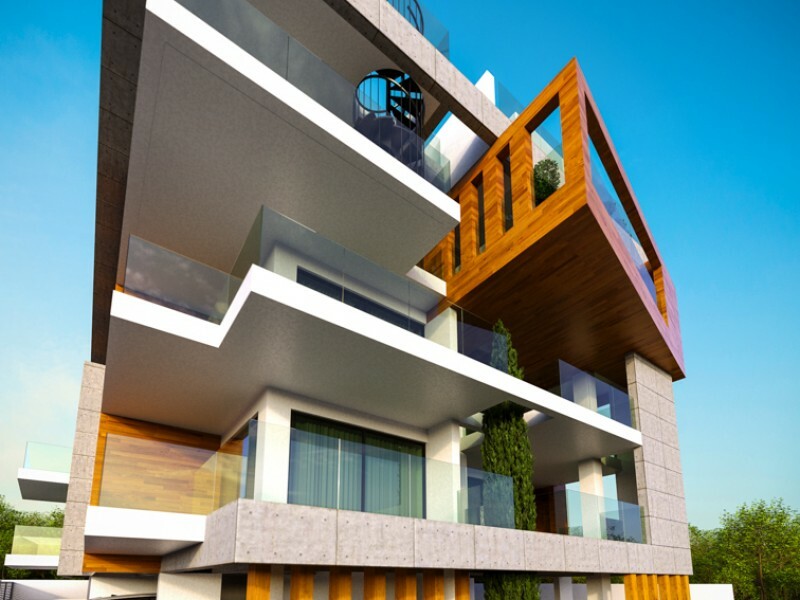 All apartments, without exception, are spacious and well planned, with large balconies and designed to offer maximum space and comfort. 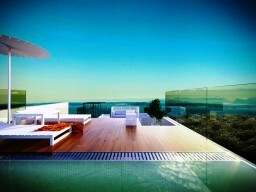 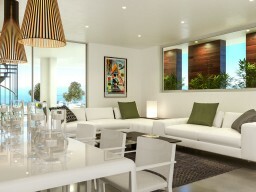 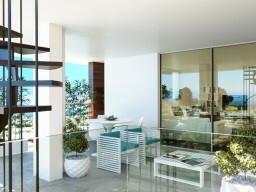 All apartments have private covered parking and storage space.